Hmm, so recalling what’s happened all week is hard, I seem to have already have forgotten most of it! We had sports club on Wednesday - the last one until the holidays. 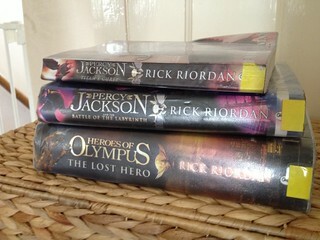 Lots of reading again - mostly reading a thick book on greek mythology stories. He seems like a real expert now, I’m so lost with what he knows about greek mythology, I can’t keep up! We got his weekly Beano magazine and I finally got around to subscribing to it! 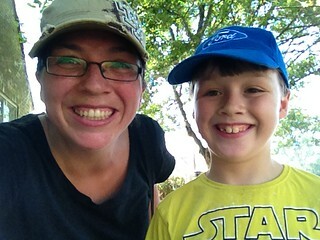 A trip to a park to meet up with other local home edders. I took all my boys to this, which was really nice, there was no rush to get back for the school run. Home education is really growing on me, I’m loving it and look forward to doing it for all our boys, bring it on!